Two San Diego County businesses are included in the Brewers Association's inaugural list of the top 50 fastest-growing small, independent breweries in the nation. SAN DIEGO (CNS) - Two San Diego County businesses are included in the Brewers Association's inaugural list of the top 50 fastest-growing small, independent breweries in the nation. 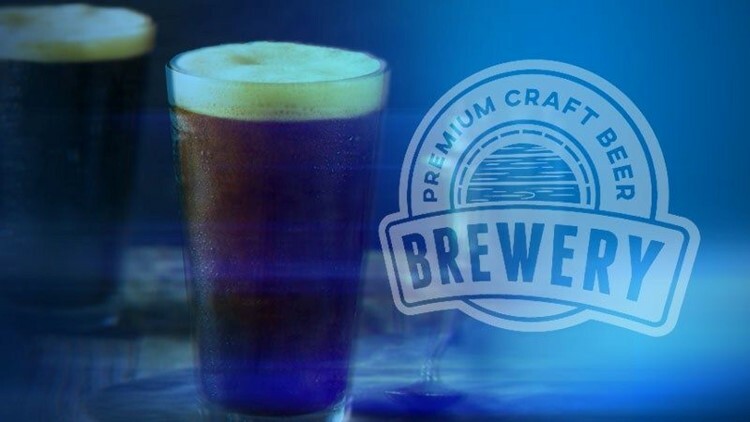 Chula Vista-based Novo Brazil Brewing and Bay City Brewing in Point Loma were ranked as the 8th and 28th fastest-growing small breweries, respectively. Median growth for the top 50 fastest-growing breweries between 2016 and 2017 was 216 percent, according to the Brewers Association. The median growth rate for those breweries was 679 barrels each. Bay City co-owner Greg Anderson welcomed the recognition and noted its location in the "craft brewery capital of the world." "At Bay City ... our priority has always been to grow community first -- the families, friends and loved ones that want to make memories with good beer. It's what we owe our fast growth to, despite the ultra-competitive industry," he said.